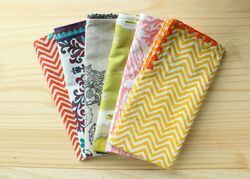 Leading Manufacturer of dobby napkin, striped napkin, printed napkin, check napkin, waffle napkin and cotton napkin from Karur. 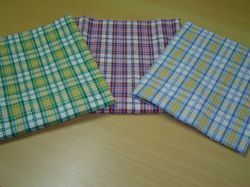 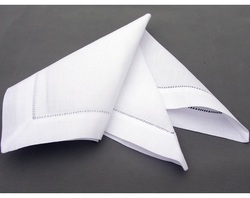 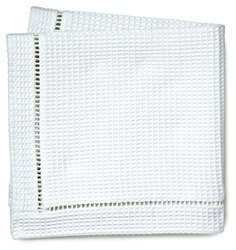 We are one of the leading manufacturers and suppliers of Printed Napkin. 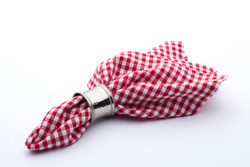 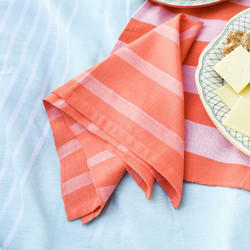 Made from finest of fabrics, these are highly sought after dining accessory.